Oceanside Place Arena is located next to Wembley Mall on Highway 19A. Home of Recreation and Parks services offices where you may obtain program registration information and information on all parks managed by the Regional District. 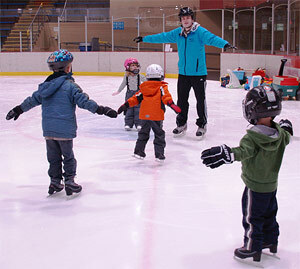 Oceanside Place Arena is more than just an ice rink! It is a perfect place to host your tournament, skating/hockey school, conference or trade show. 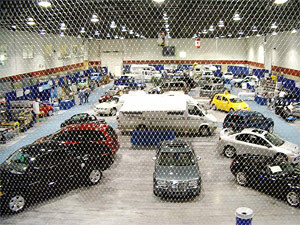 Multipurpose over ice floor cover available for shows and events. 1204 sqft Multi Purpose Room with option to divide in two, each side has a sink. Chairs and tables available. 3500 sqft Lobby available for event use. Oceanside Pond, Leisure ice for rent or public use. Converted to dry floor May - August. Skate Shop sharpening and rentals.